Why Buy from JTM Co., Ltd.
All vehicle prices on our stock is wholesale prices. It is a lot cheaper than Japanese local retails price. UsedCarExport.com shows a price breakdown. 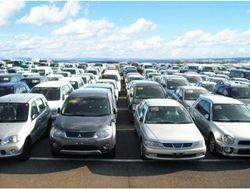 Importing used cars from us is the fastest and cheapest way in Japan because there is no middleman. 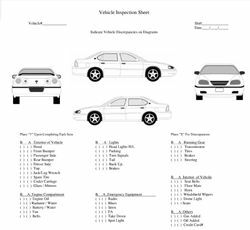 UsedCarExport.com inspects all vehicles and shares all information on car condition with customers. 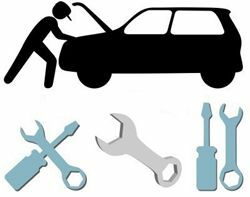 Our professional mechanics strictly inspect the condition for every single car and share information with our customers. Thus our customers do not need to worry about any unknown problem. UsedCarExport.com offers cars as many as possible. So you can compare and make the purchase according to your budget. are about 70,000 used cars are selling and buying in used car market every week. You can choose the best from a wide range of used cars. You will find similar used cars at different prices and compare to get the one according to your budget. Why not get this opportunity? UsedCarExport.com exports vehicles to almost any country. 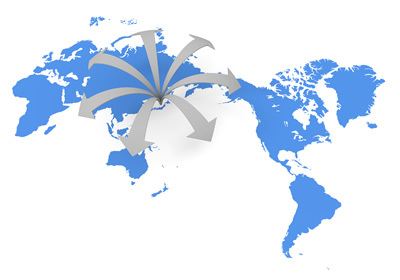 We have shipping networks all over the world. We always offer the best way to ship your car at fast and cheap. For shipment, please Click Here. All of our staff is English speaker. When you have any question, please do not hesitate to Contact Us. 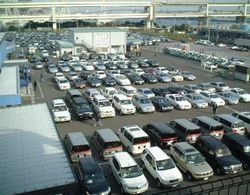 We are here to support your importing used cars from Japan.